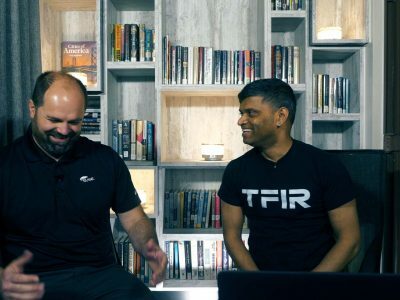 A talk show hosted by Swapnil Bhartiya, recorded on the show floors of major tech events. 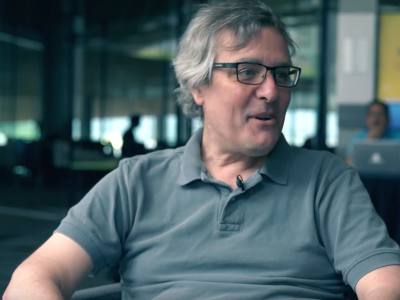 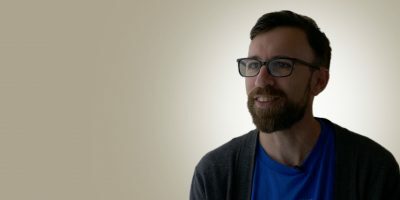 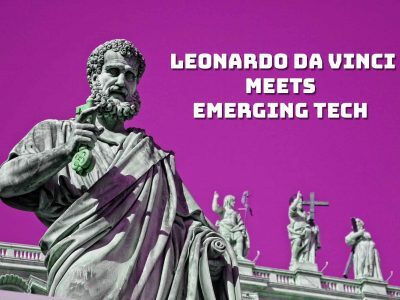 Douglas DeMaio talks about the upcoming openSUSE Conference. 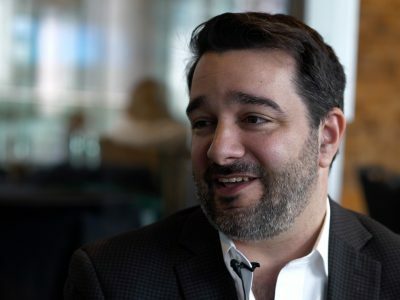 Is Digital Transformation a Journey or a Destination? 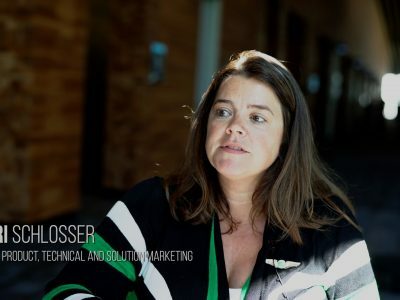 Terri Schlosser of SUSE discusses digital transformation. 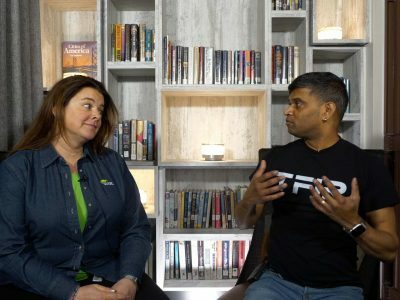 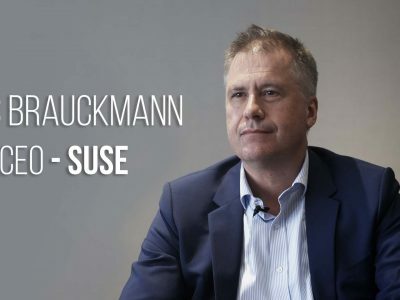 The first appearance of SUSE CEO, Nils Brauckmann on TFIR's Let's Talk. 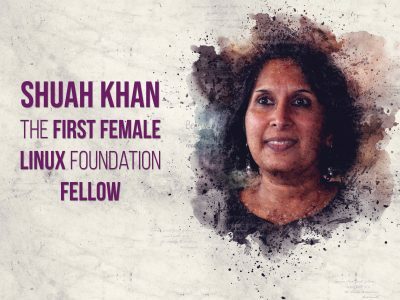 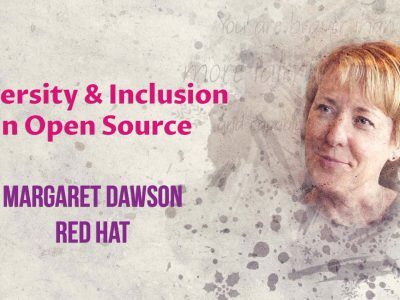 In this interview, Margaret Dawson talks about the importance of #Diversity and #Inclusion in Open Source.